Remember 2010? 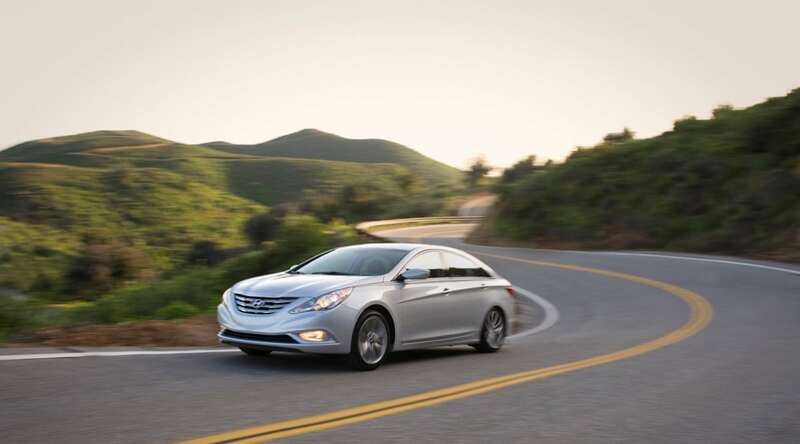 The 2011 Hyundai Sonata was appearing on dealer lots and once-loyal Camry, Accord, Altima, Malibu, and Fusion buyers were heading, by the thousands, to Hyundai showrooms. 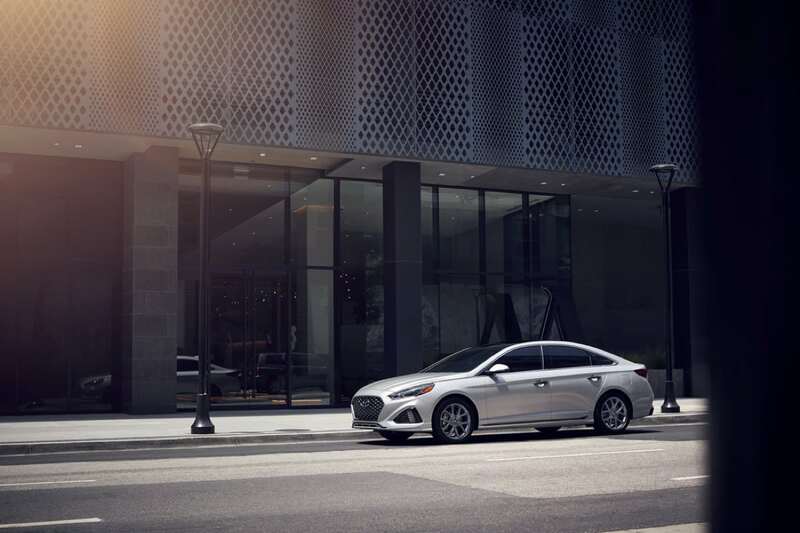 The sixth-generation Sonata represented Hyundai’s third major awakening of the millennium. The first Santa Fe propelled Hyundai to new heights in 2001, the Hyundai Genesis seriously altered brand perception in 2008, and then the 2011 Sonata aroused a new kind of demand for a mainstream Hyundai: people were buying it out of sincere desire. Coming out of the recession, the U.S. light vehicle market was hot. After surging 10 percent in 2011, the U.S. auto industry reported a 13-percent uptick in 2012 and another 8-percent rise in 2013. In the span of four years, the industry had grown its monthly volume by 49 percent, or 430,000 sales per month. In 2012, the new Sonata was delivering double the number sales that the previous Sonata had in 2008. 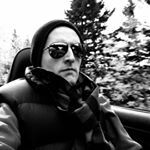 Yet at the current rate of decline, the Hyundai Sonata is on track in 2018 to fall to a 15-year low, potentially falling into a five-digit zone with the likes of the Volkswagen Passat, Subaru Legacy, Mazda 6, and its Kia Optima sibling; far from the Camry and Accord and Altima with which the Sonata so successfully competed only half a decade ago. It’s not simply an issue of America’s well documented midsize malaise. Sonata sales in the United States this year are 54-percent lower than they were in 2012, the byproduct of an unsuccessful seventh-gen redesign, an unfruitful revamp for MY2018, and to be fair, a reduction in daily rental volume (which only goes to show how necessary daily rental sales were to keep the latest Sonata afloat). Meanwhile, U.S. sales of popular midsize cars such as the Toyota Camry and Honda Accord haven’t fallen nearly so hard. Compared with the first five months of 2012, 2018 sales of the Camry and Accord are down 17 percent and 12 percent, respectively. The disappearance of Sonata demand is the price an automaker pays for giving up on stylistic courage and replacing it with conservative cowardice. The disappearance of Sonata demand is the due reward for massive engine recalls, a tardy response to consumer interest in active safety gear, and a reluctance to adopt more driver-centric engagement seen in the latest Camry and Accord. Consumers, at least those that haven’t been sucked away to vehicles such as Hyundai’s own Tucson and Santa Fe Sport, will need more than a few hundred dollars to stay away from the Toyota Camry, which is gaining great chunks of market share while virtually every competitor suffers from year-over-year volume decreases. Automakers have been cutting midsize sedan prices and increasing midsize sedan incentives for years to no avail. The eventual response from some automakers – Chrysler and Ford, most recently – has been to skip out on the segment altogether for this very reason: prices can only be cut so far until it becomes clear that the cost of developing midsize sedans can’t be recouped. And despite the aggressive discounting, consumers have still shifted away, en masse, from midsize cars to small and midsize crossovers. 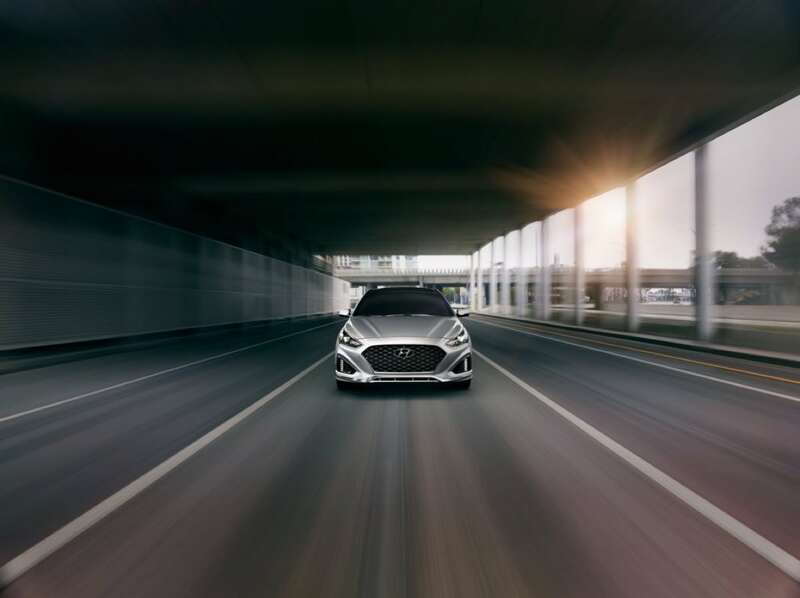 The seventh-generation Sonata is not positioned, irrespective of the dollar factor, to stem that tide.